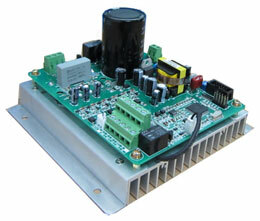 This type adjustable speed drives are qualified for high torque applications, almost silent running design and high control accuracy, less electromagnetic interference through space voltage vector PWM control, wide range speed adjustment, adopt new technologies to achieve speed sensorless vector control function. 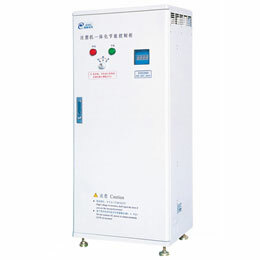 This VSD drive adopts new advanced control technology to achieve high torque output, high precision control and wide range speed adjustment. 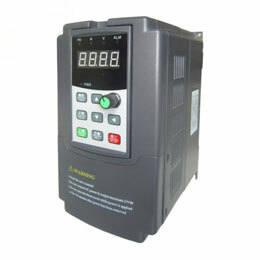 This adjustable speed drive is manufactured base on local China and global customers general requirements in electric motor speed control industries, built-in PID control, programmable input & output control terminals, provide remote synchronous control, it's a best solution for equipment manufacturing industries and automation control industries. 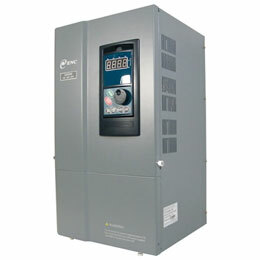 Built in RS485 communication (option), easy to achieve centralized control system and host/slave control system. High torque: 150% of rated torque at 1 Hz frequency. 0-20KHz pulse input/output terminals to configure digital closed-loop control system. Compact design in small dimensions, suitable for space limitation applications. 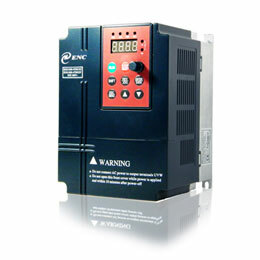 Integrated automatic voltage regulation (AVR) and automatic current limitation features. 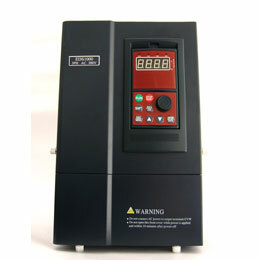 Maximum 16 steps speed control, wobble frequency function to allow your textile machine operation easier. Built-in PID controller, can realize constant pressure (flow) signals, 1 unit adjustable speed drive control multiple electric motors (option).